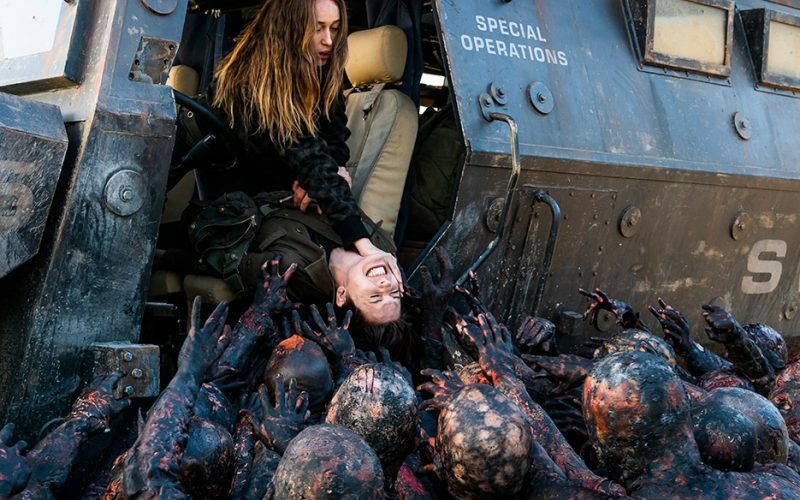 We get a little bit of everybody on this week’s episode of Fear The Walking Dead. 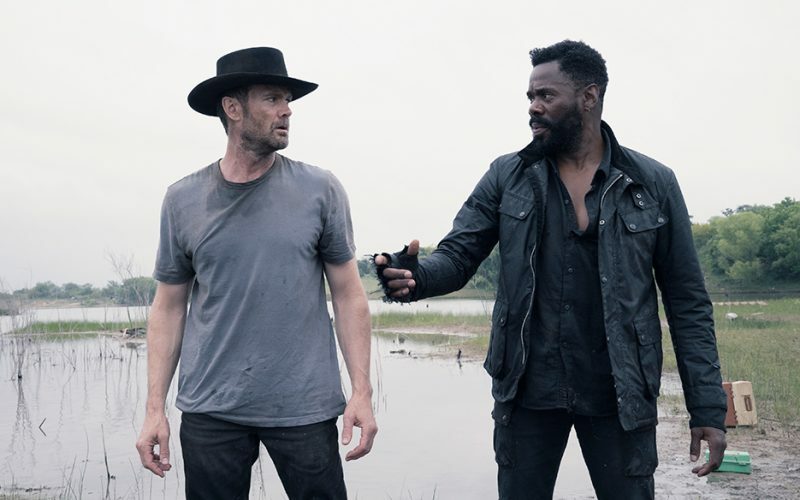 Morgan and crew are still trying to track everybody down; meanwhile Strand and John Dorie attempt to cross some dangerous waters. Tune in to hear our take on the episode, along with some of your feedback. Music for this episode is “Texas Flood'” by Stevie Ray Vaughan. 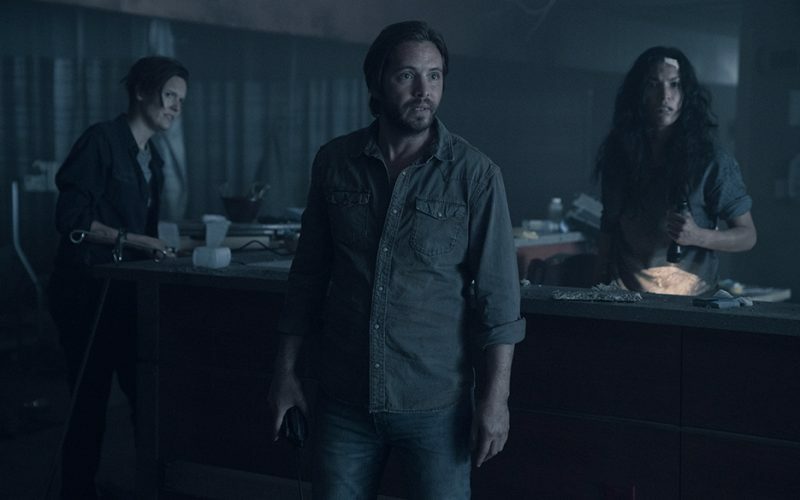 June and Althea deal with the aftermath of the storm and try to reconnect with Morgan. Meanwhile the “Filthy Joker” continues to manipulate the group. 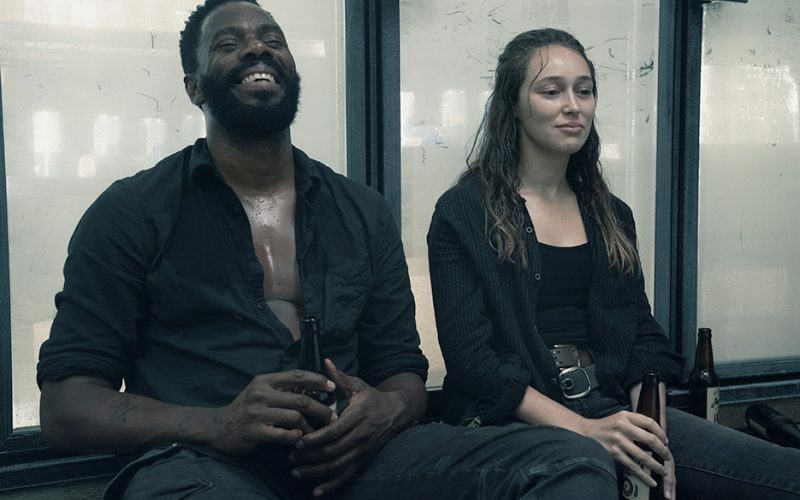 Tune in to hear Jason and I discuss Fear The Walking Dead season 4 episode 12, “Weak”. Music for this episode is “Still Summer'” by Matt Pond PA. 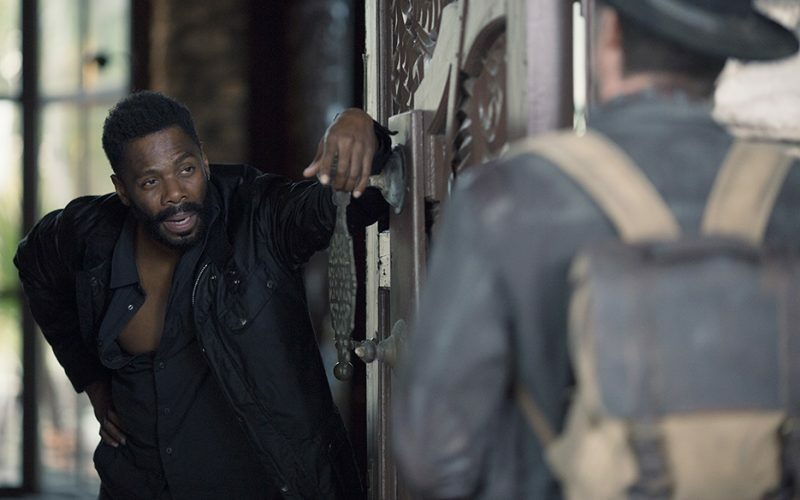 This week on Fear The Walking Dead Morgan takes shelter from the hurricane, and somehow ends up in Mississippi. After encountering some new people, he tries to find is way back to his friends in Texas. 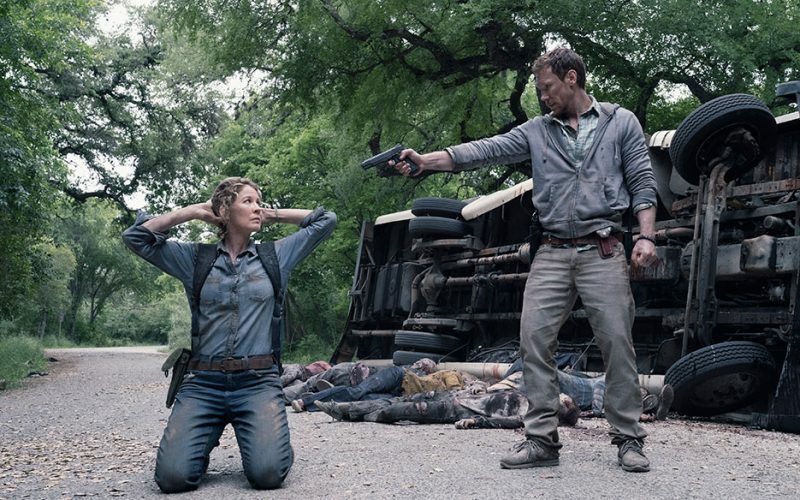 Tune in for our thoughts on season 4 episode 11, “The Code”. Music for this episode is “Truckin'” by The Grateful Dead. Alicia escapes the storm in an abandoned house, and is forced to come to terms with recent events. 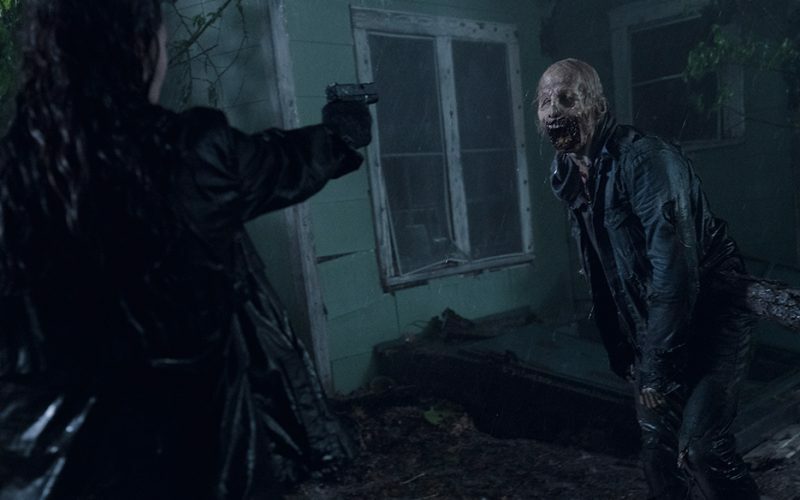 Tune in for our thoughts on Fear The Walking Dead season 4 episode 10, “Close Your Eyes”. In the aftermath of the events at the stadium our characters have settled in to new locations, but Morgan is contemplating another big move. 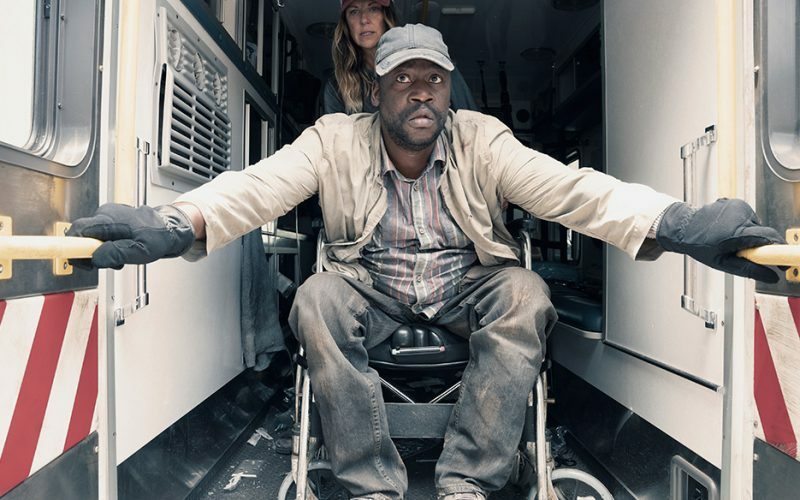 Tune in for our thoughts on Fear The Walking Dead season 4 episode 9, “People Like Us”. The group struggles to save John Dorie and escape the baseball diamond; meanwhile Althea documents Madison’s story. 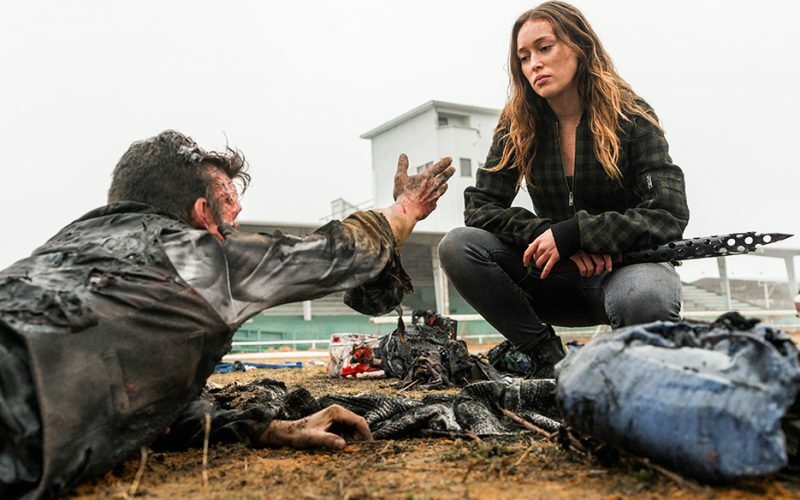 This week on the podcast Jason and I discuss the mid-season finale of Fear The Walking Dead, “No One’s Gone”.